Fear is what gets children reading. Don’t trust us? Ask R L Stine. 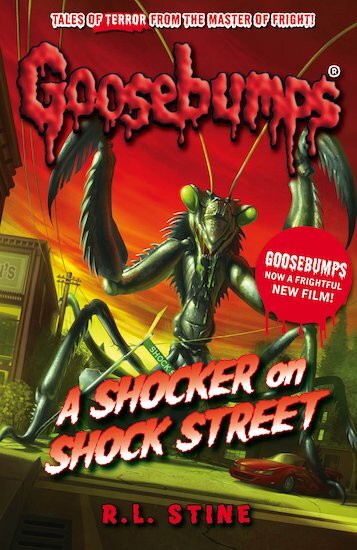 His Goosebumps series is listed in the Guinness Book of Records as the bestselling children’s horror series in history, with over 250 million copies sold. R L Stine knows that a good dose of suspense and terror gets everybody scrabbling from page to page. That’s why every book in the Goosebumps series is packed with freaky frights! So if you can’t get the kids to sit quietly with a book… it’s time to give them a scare!